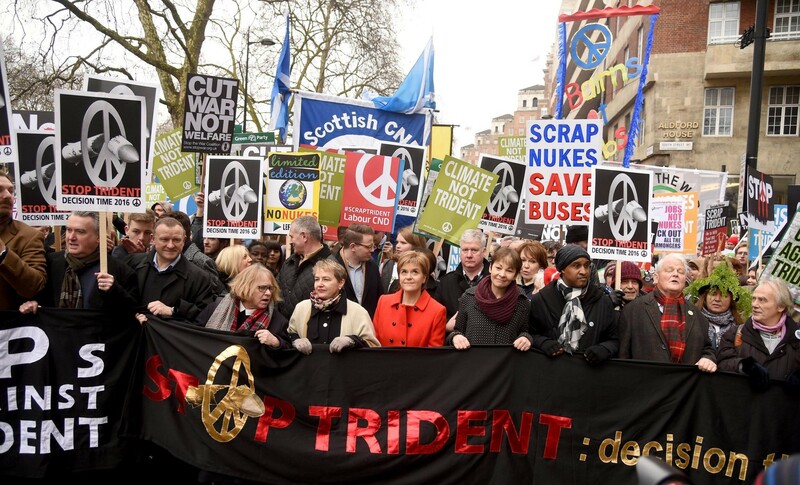 CND was reliant on its individual supporters for both its income and its success as a campaigning organisation. It needed a more planned and co-ordinated approach to get the most out of its relationships with these people, as well as the public at large. The nature of, and possibilities for, CND’s public-facing work was also changing with the development of new communications channels and technologies. 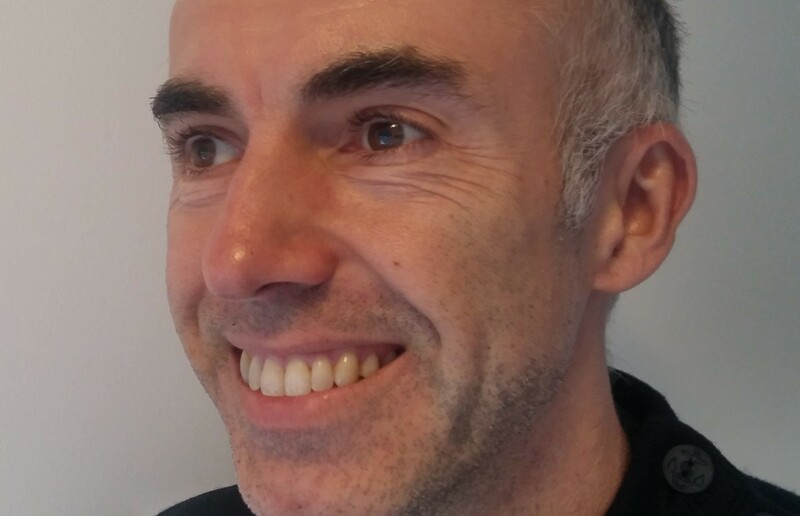 So, CND commissioned me to develop a plan to help it make the most of these opportunities and build the most productive relationships with the public and its supporters. I helped it to build a more integrated approach to its fundraising, campaigns and communications activity, which helped CND to move forward with greater purpose, focus and drive.